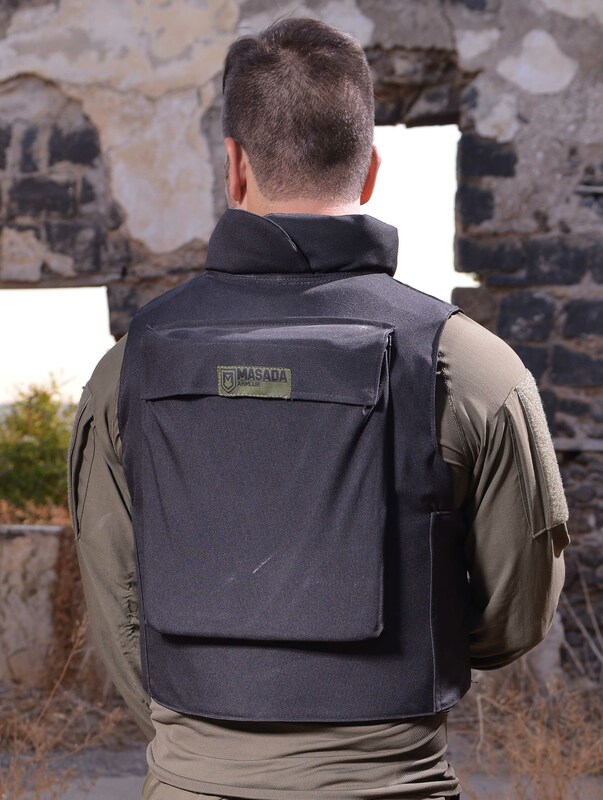 The vest was designed to be the most lightweight and best- fitting plate carrier for police officers that have to stay mobile all the time. 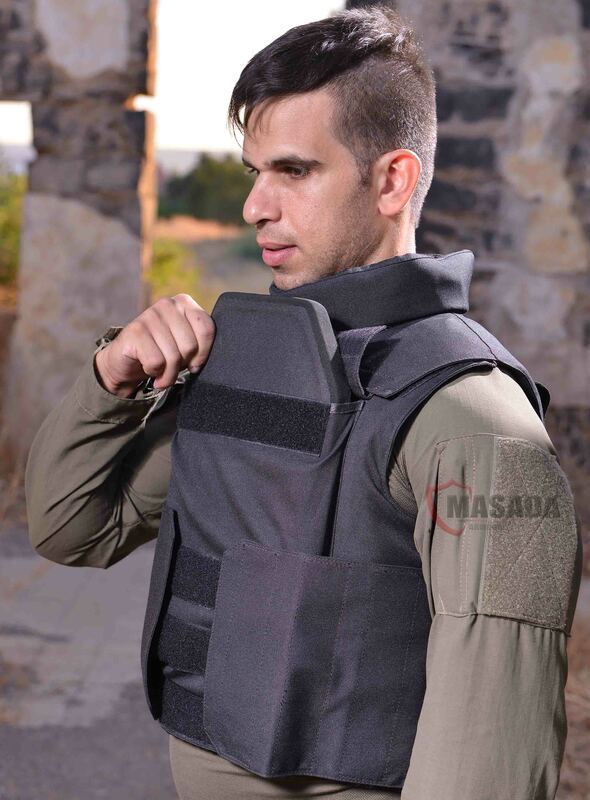 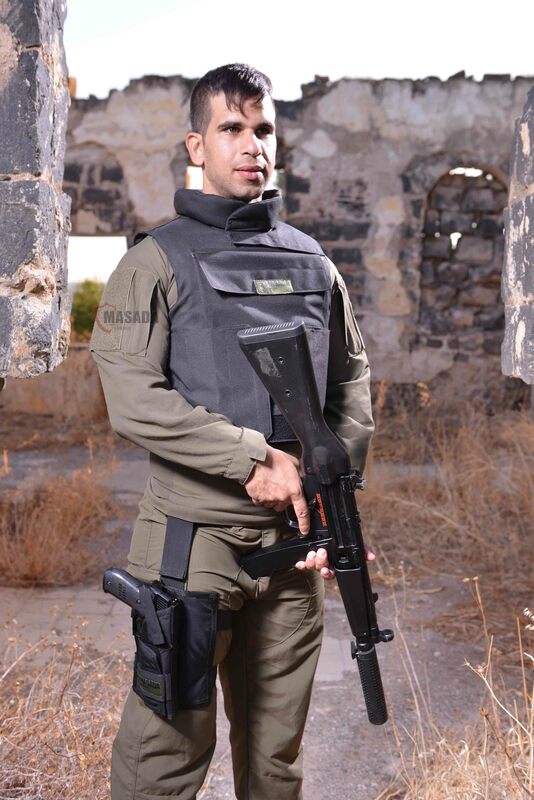 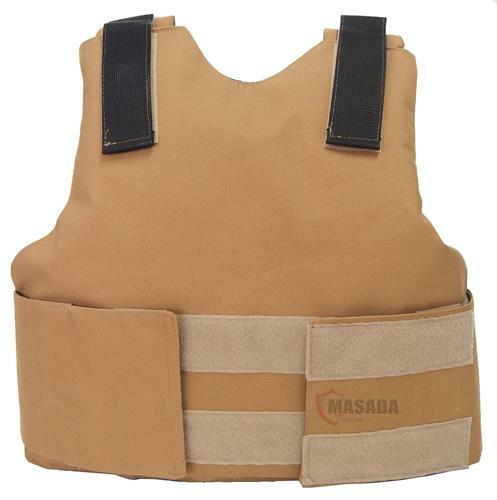 Masada Armour brings you the police bulletproof vest . 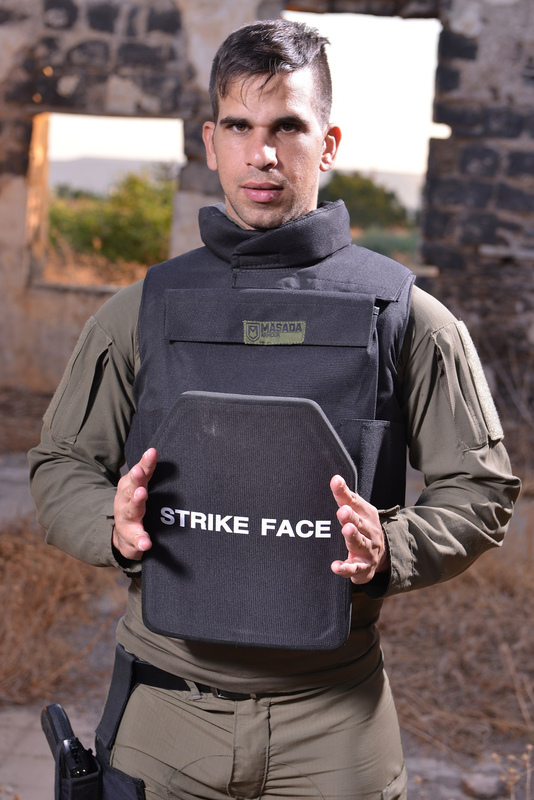 The vest was designed to be the most lightweight and best- fitting plate carrier for police officers that have to stay mobile all the time. 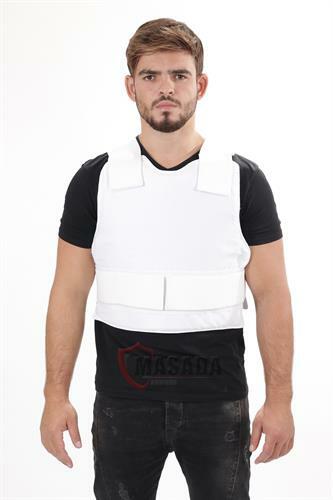 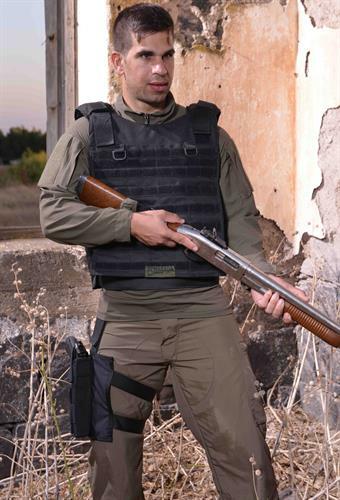 The vest gives you soft armour protection of the front,back and neck.Addtinal front and back sections for hard armour. 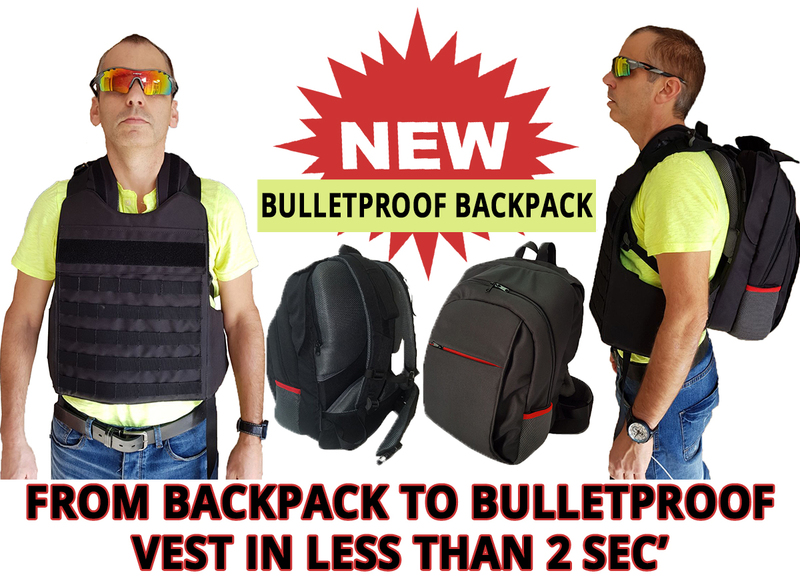 The bulletproof vest is suitable for police officers, security personal, body guards, search and rescue teams. 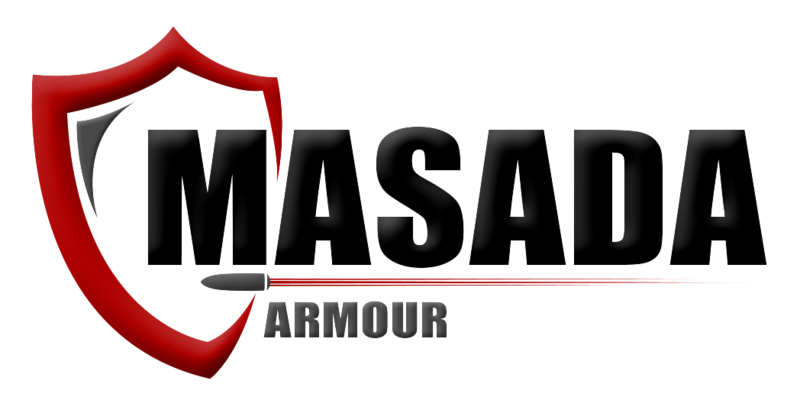 additinal front and back sections for hard armour panels. 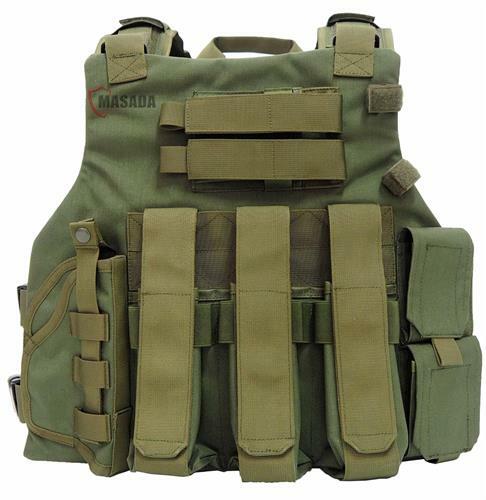 * The plate carrier comes without the bulletproof plates -you can buy them separately on our website as well.